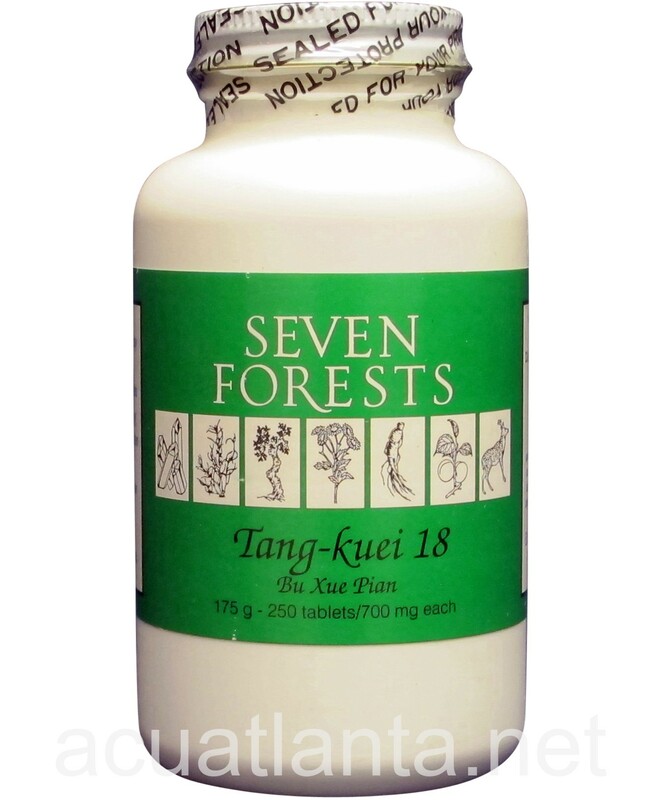 Tang-Kuei 18 is recommended for people with dry, itchy skin, fatigue, menopause, and menstrual tension. 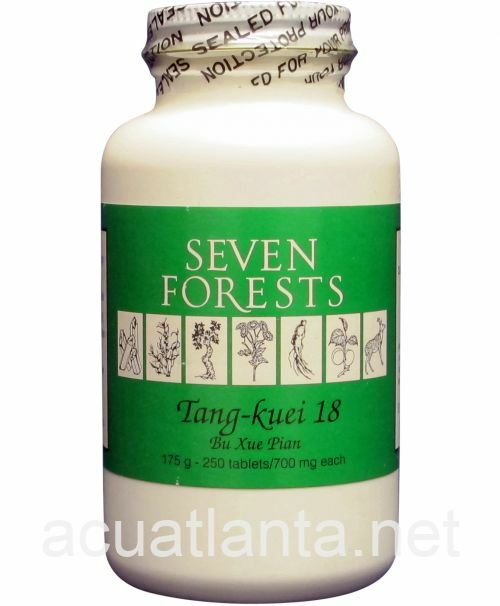 Initially, my vet recommended Seven Forests Tang-kuei 18 for my horse as a chi support supplement. He was recovering from Lyme disease. 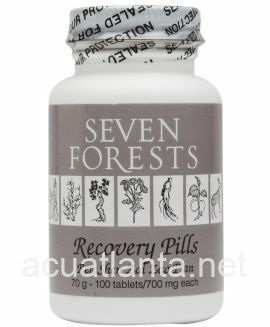 When my horse died unexpectedly from unrelated issues, I decided to take the remaining tablets as recommended on the bottle for myself. 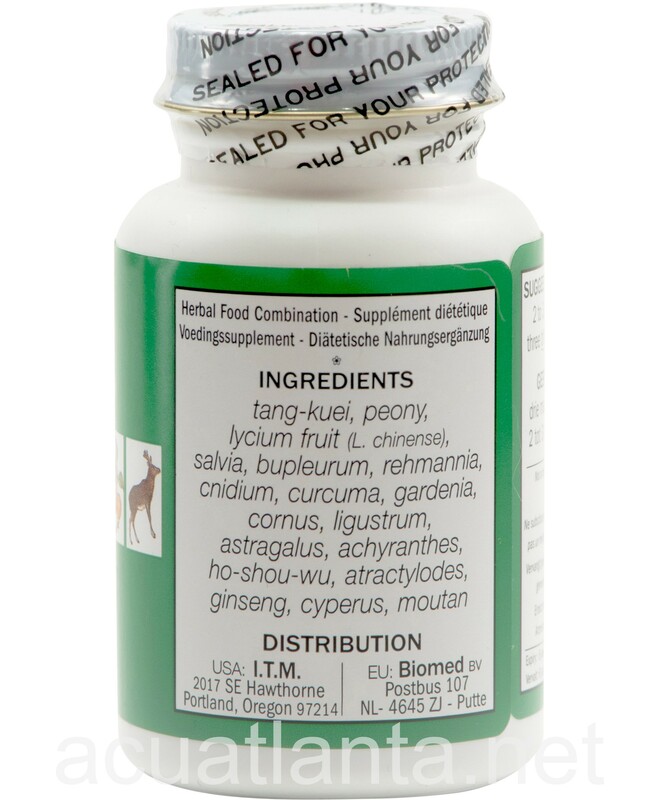 As I too had a tick borne illness and chronic asthma, I was looking for chi support. 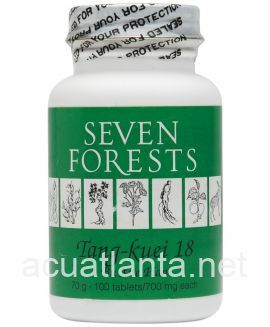 I'm very pleased to report, that Tang-kuei18 indeed seems to bring me an increased vitality and overall feeling of wellness that I didn't have before taking it. My tiredness has disappeared and I'm always in a much better mood. Needless to say, I now order it for myself. 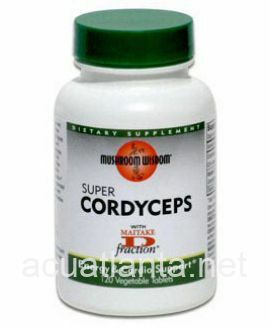 I use this product to avoid headaches due to blood stagnation. It works! much better price than I can get locally and it arrived quickly. Used it for a few years now on request of my acupuncturist. Not sure what it does. 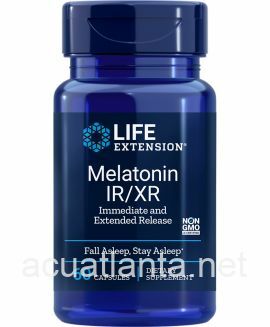 This product works as I have been taking two pills orally per day and increasing to three per day since Jan. 2015. I have no known side effects. 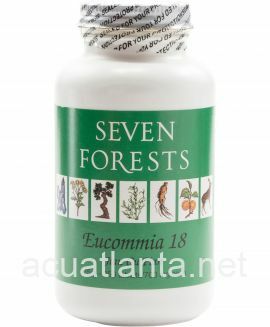 I use this herb to promote blood circulation and menstruation. I use Tang Kuei 18 for my dog Riley. He has skin allergies that cause him to chew at his feet and scratch his skin. 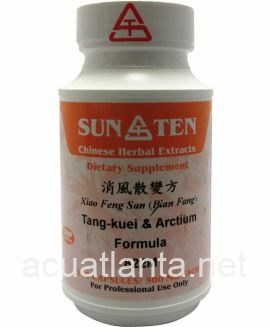 I use the Tang Kei 18 along with Temari - P to help ease Riley's itching issues. 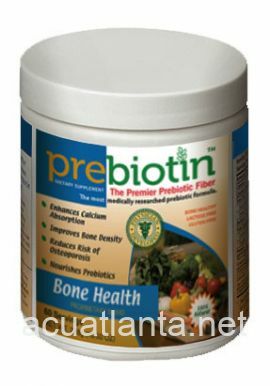 This product has been very helpful for me! It has increased my energy level and feeling of well being. 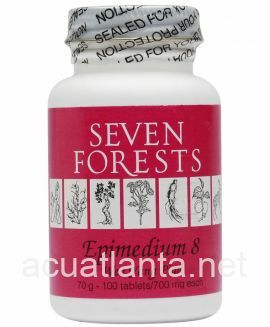 I use this to keep hot flashes away. It works wonders! Great price too. 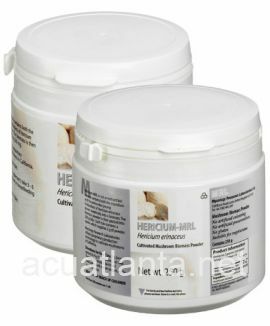 I've been using this for my dog for sometime, but only recently purchased from Acupuncture Atlanta. The prices here are very good, and I will continue buying here. Thanks! 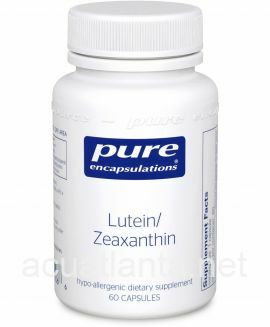 This product helps to keep my menstrual cycle regular, it helps PMS symptoms, it helps menstrual cramps, and for me it also helps with blurry eyes, energy, and breathing. However I have to take about 1/2 the recommended dose before ovulation or else it will delay ovulation. I take the full dose before my period. 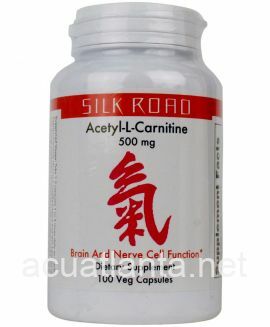 Customer who purchased Tang-Kuei 18 250 tablets online also bought the following products which may be of interest to you.